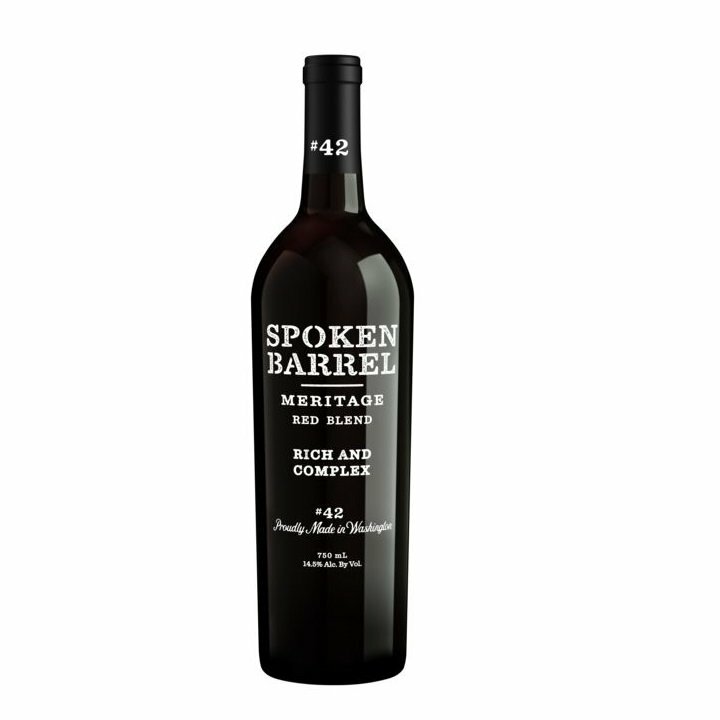 Spoken Barrel produces just two wines in the Columbia Valley, Washington, each adorned with the number 42. Why? Because Washington was the 42nd state to enter the union. Let’s see what it’s learned about winemaking since then.